B&H has a sale on several Sony SDXC cards through midnight on Tuesday. 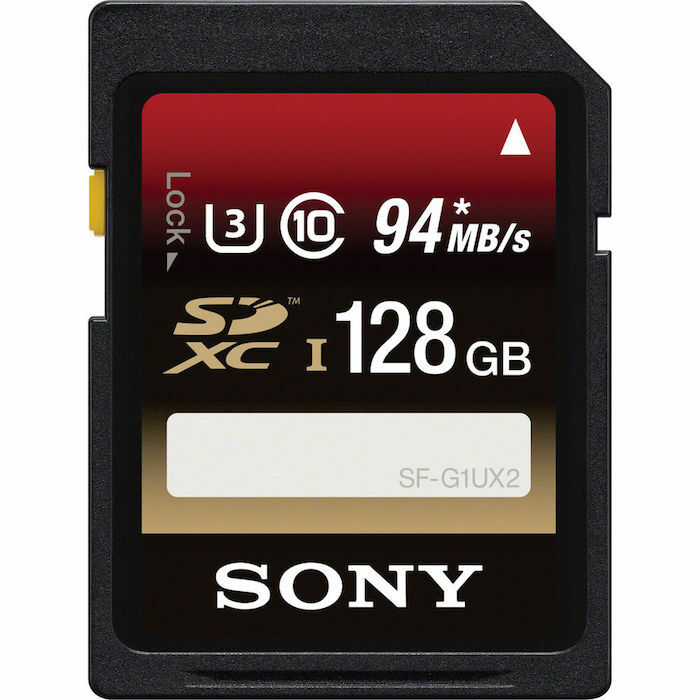 As an example, the Sony 128GB SDXC U3 card is now $46.99 (was $69.95). Check them all out here at B&H Photo.